The UN's annual Chinese Language Day has been held at the organization's headquarters in Geneva. The event, initiated in 2010, is seeking to promote multilingualism and cultural diversity. 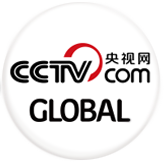 This year's event focused especially on the eastern Chinese province of Zhejiang. Francesco Pisano, the director of the UN Library in Geneva, attended the Chinese Language Day ceremony, while Ma Zhaoxu -- China's permanent representative to the UN office in Geneva -- made an address. 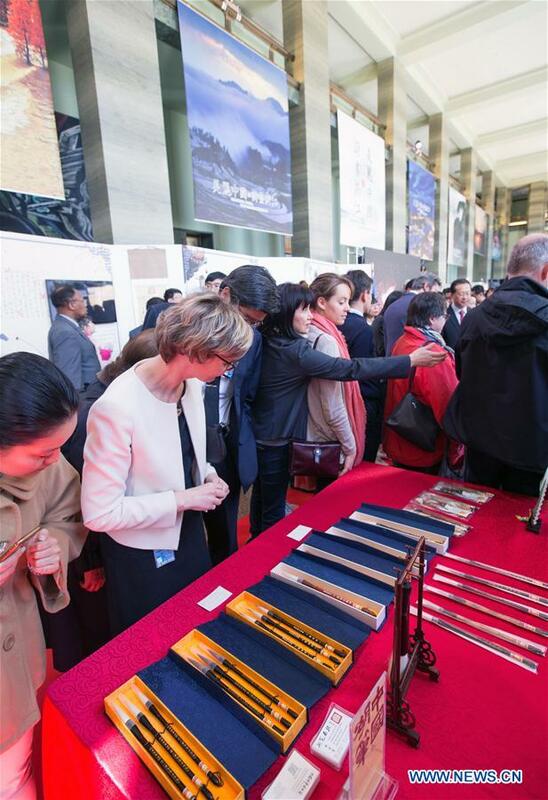 The event centred around an exhibition entitled, "Beautiful China, Picturesque Zhejiang". 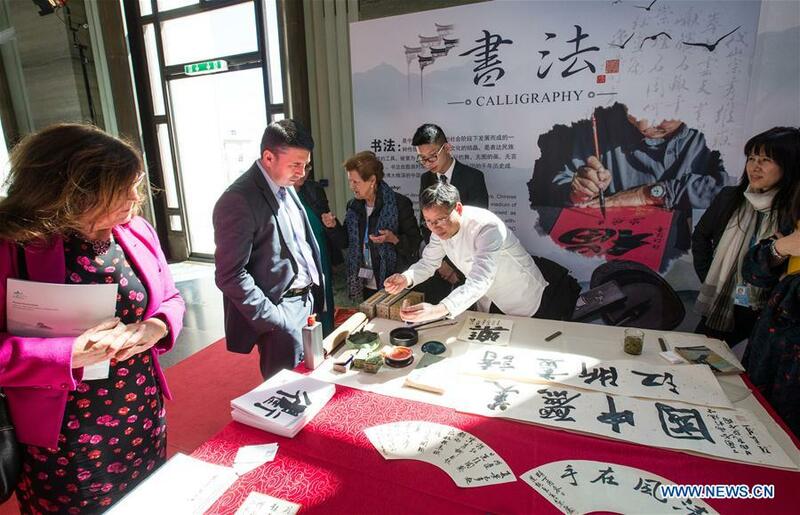 Demonstrations by folk artists informed visitors of the four most significant parts of Zhejiang culture -- namely calligraphy, the making of ink-brush pens, wood carvings and sculptures, and fan painting and they all seemed to go down very well. We didn't learn about Chinese culture at school, so we learned a lot through this event. I think we can learn from each other, through cultural exchanges like this. This event is a good way to do this. There was also an abundance of images which depicted the province's remarkable scenery as well the daily lives of its people. 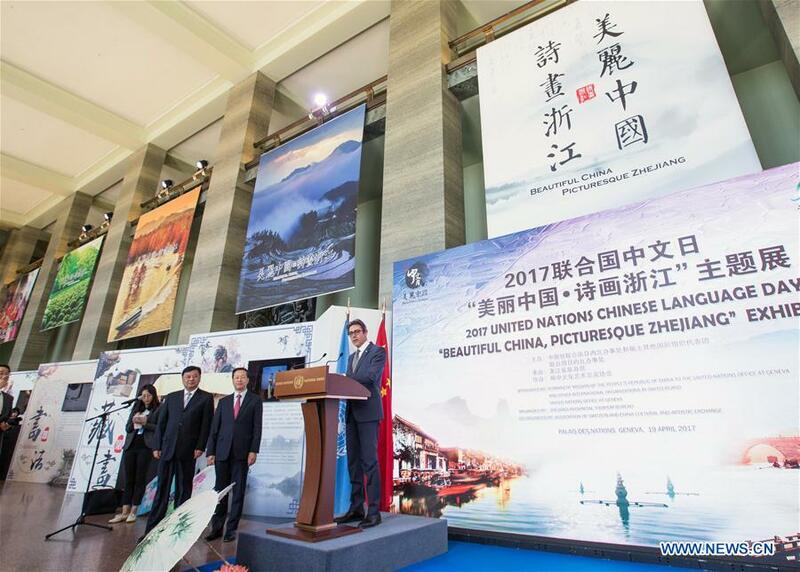 It's hoped through exhibitions like this that more people will become aware of China's natural beauty and charm.